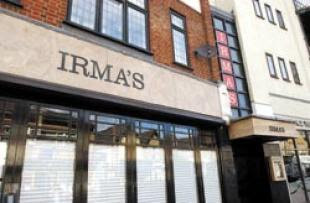 Irmas is an easy going, happy-go-lucky, welcome-to-all type place. Where you can breeze in, have a good, hearty Italian inspired meal, a catch-up with friends and/or family, then off you go again. There’s no waiting around ages for your food, no pretension, no drama. 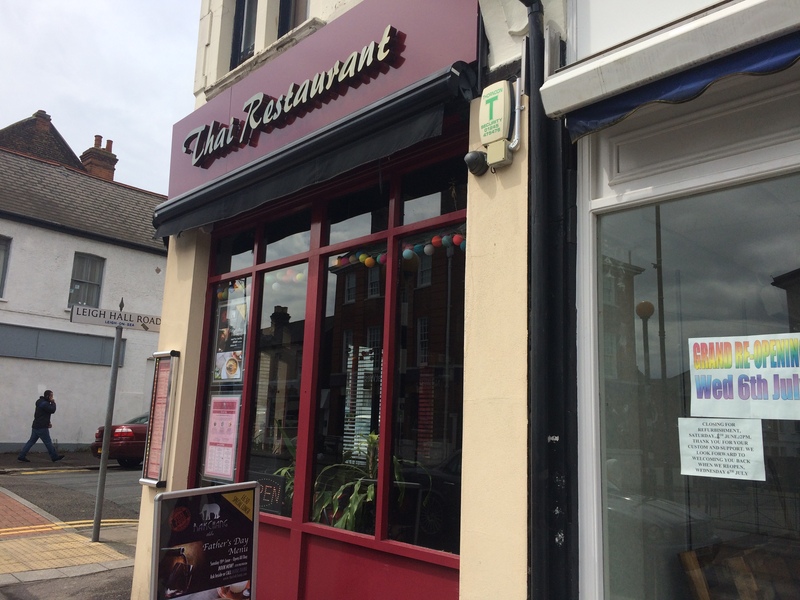 It was a Tuesday night when we went and the place was very busy with all sorts of people – there was a lively family birthday party, a few intimate couples plus groups of friends sharing a bottle or three of Prosecco. The Peterboat is pretty much synonymous with Old Leigh. The pub, perched on the very edge of the estuary, has been there for centuries (since 1757 in fact) and on a sunny summer’s evening there are few places finer to stop for a spot of supper and a cool beverage – or two. After months of work in the winter off-season, it now has an extended bar and dining area with more seats (handy as it gets super busy.) Thankfully, however the Peterboat lost none of its public house charm in the revamp. Nor have any of its classic dishes (yes, cockle chowder I’m looking at you) been ditched. In fact, the menu has not been amended, specials aside, for at least a year. No pointless, change-for-change’s-sake here, thank you very much. Orsett Hall is a lovely place and I was more than looking forward to sampling the restaurant’s summer menu. It wasn’t long before I realised the food was every bit as good as the view. My wife Katy went for soup of the day for a starter, while I opted for the poached langoustines. Delicious would be an understatement.